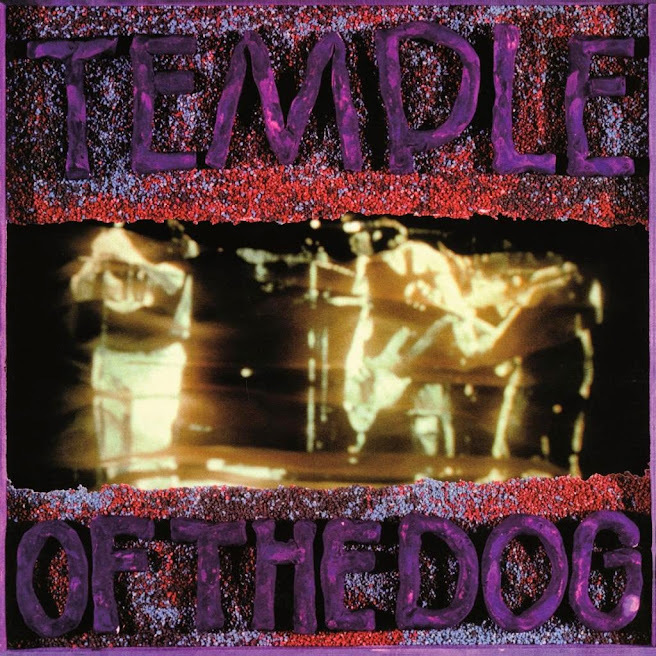 At the time of his death last year, Ten and Temple of the Dog producer, Rick Parashar was embattled with A&M Records over who actually owned the master tapes of Temple of the Dog, the project created by members of Pearl Jam and Soundgarden to honor their late friend, Andrew Wood. Now his brother and fellow London Bridge Studios founder has taken up the battle. Of course, by "battle," we mean refusing to hand over the masters to A&M despite legal threats. Could someone be working on a remaster or re-release of the album? Do fans want that? Do the bands? None of the members of Pearl Jam or Soundgarden have weighed in on the matter.